This content is sponsored by the Tryon International Equestrian Center/FEI World Equestrian Games. 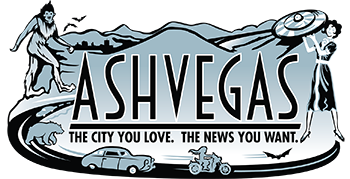 A once-in-a-lifetime opportunity is coming to North Carolina this fall. 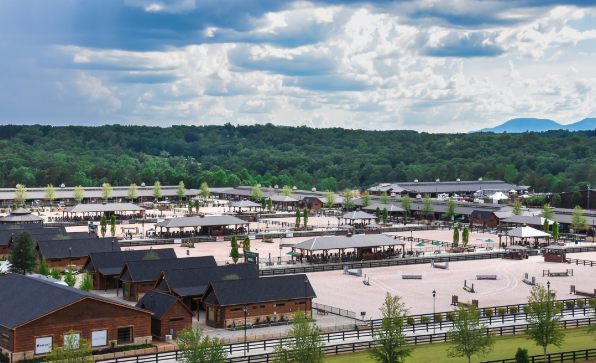 The FEI World Equestrian Games™Tryon 2018 (WEG) is heading to Tryon International Equestrian Center (TIEC) in Tryon, N.C., this Sept. 11-23. Tickets for this global sporting event are on sale now. With individual competition tickets starting from just $20 and various options available, based on day and discipline, plus luxury VIP and lodging packages, there’s no excuse to miss watching the world’s top-ranked athletes and horses from more than 70 countries stake their claim on Gold, Silver or Bronze Individual and Team medals! 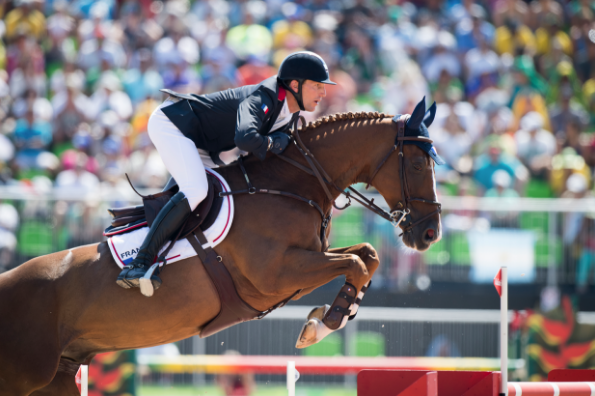 With two weeks of competition covering eight disciplines at the World Equestrian Games, deciding which events to attend may seem challenging, especially if the sport is unfamiliar territory. Whether you like action and adventure or polish and poise, here is a look of each of the competitions to help you decide. For fans of ballet, ice skating or pageantry, we highly recommend Dressage and luckily for you, there many options available. Often referred to as the “ballet of horse sport,” the horse and rider perform a series of harmonious movements based on an intricate pattern, and in the case of the Grand Prix Freestyle, the display is performed to specially produced music to compliment the movements. Dressage is one of the most popular equestrian disciplines and a sanctioned Olympic sport, and tickets are going fast with Eventing Dressage tickets following suit. Equally impressive is Para-Dressage, a Paralympic sport where athletes with physical disabilities are grouped into five different classes to ensure a level playing field. For a slightly different experience, get tickets to the Dressage phase of the Driving competition, also known as Carriage Driving, where a team of three athletes navigate a vehicle drawn by four horses. For fans gymnastistics, Vaulting is a sister sport, but on the back of a horse. Vaulters perform acrobatics on top of a moving horse and compete both individually and as a squad (aka team), leaving audiences in awe of the masterful degree of precision and skill. If you crave more action, choose a World Equestrian Games competition based on speed and precision like Jumping, Eventing or Driving. Jumping is an Olympic sport where a horse and athlete jump a series of 1.60-meter fences in an arena setting, while attempting to leave all the obstacles in place without knocking any of them to the ground. If a rider does knock a fence down, they amass four penalties (“faults”) per fence. Riders who navigate the first-round track without accumulating any faults, will move forward to the jump-off, which is a head-to-head competition to see who can complete the shortened course in the fastest time, without adding faults. 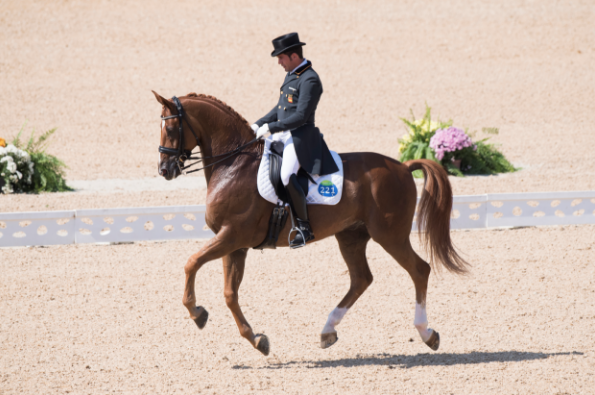 In Eventing, there are three specific phases of the discipline, which begins with the Dressage phase, similar to the dedicated sport of Dressage, where riders must complete a smooth and accurate test based on a learned pattern before three judges. The Dressage phase is followed by the amazing athletic display of Cross-Country. The Cross-Country phase is traditionally hosted on Saturdays and is a spectator favorite around the world. Athletes dash around a designed course of sizable natural and unique obstacles, testing their agility, precision, speed and endurance. Jumps on course can be built as wide as 6-feet and a championship level Cross-Country track will ask horses and riders to gallop for nearly 11 minutes over 3.5 miles of terrain. Think marathon running meets track hurdles, but with a horse. The final day of Eventing is Show Jumping, which is scored the same as traditional Jumping, but does not include a jump-off. Penalties are accrued throughout the three phases and the rider with the lowest penalty score after the final Show Jumping phase will win Gold. 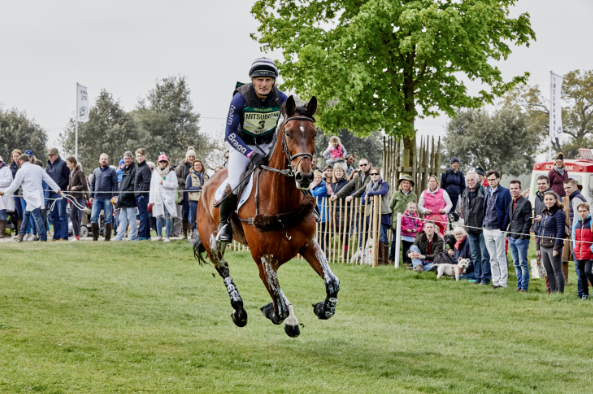 Driving is similar to Eventing in that there are three separate phases, which total to a final score at the end of the competition. Driving also begins with the Dressage phase, in which combinations must complete a learned test, judged on their accuracy and unison. Following Dressage is Marathon, where you will get a taste of what wild chariot races must have felt like, as you watch a four-in-hand carriage navigate in and out of tight corners and turns, known as obstacles, in a race against the clock. Driving concludes with the Cones phase, which tests the accuracy and speed of each four-in-hand combination, as they navigate through cones with precisely placed tennis-ball like objects on top. If riders knock a ball off a cone, they accrue additional penalty points. 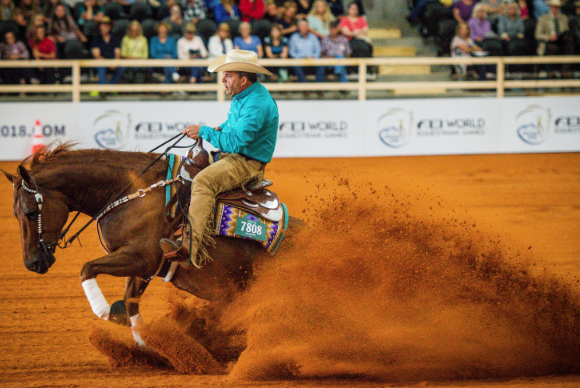 If you like to hoot and holler, then definitely grab some tickets to Reining, a Western riding competition for horses where riders guide horses through a precise pattern of circles, spins, and stops. Reining competitions are the rowdiest of all the equestrian disciplines and make for a fun spectating experience. (And of course, cowboy hats encouraged!) Endurance is a full-day, 100-mile race on horseback. After each loop of the course, which vary in length, all horses are cooled-off with buckets of ice water as they pass through a centrally located Vet Gate on their way to a mandatory health inspection with a licensed vet, which checks to ensure that horse’s heart rates are lowered and that they are not lame. There will be several points of access on the course for spectators, which will be announced closer to the Games! Dressage, Para-Dressage, Endurance, Jumping, and Vaulting each host the Team competition before concluding with the Individual competition, while Eventing and Driving host both Team and Individual competitions simultaneously with Individual medal winners determined by their individual placing at the end of the three phases. Tickets to the World Equestrian Games include individual competition tickets and a variety of package tickets including the All Games Pass, All Discipline Pass and All Session Day Pass. A general grounds pass will also be sold, providing access to the World Equine Expo™ featuring hundreds of vendors, plus demonstrations and exhibitions. All competition tickets purchased also include access to the general grounds and the World Equine Expo™. Expected to be the largest sporting competition in the United States in 2018, the World Equestrian Games event combines all eight FEI equestrian disciplines into the world’s ultimate equestrian sport championship, second only to the Olympics. So don’t miss it! Click here now to purchase your tickets.